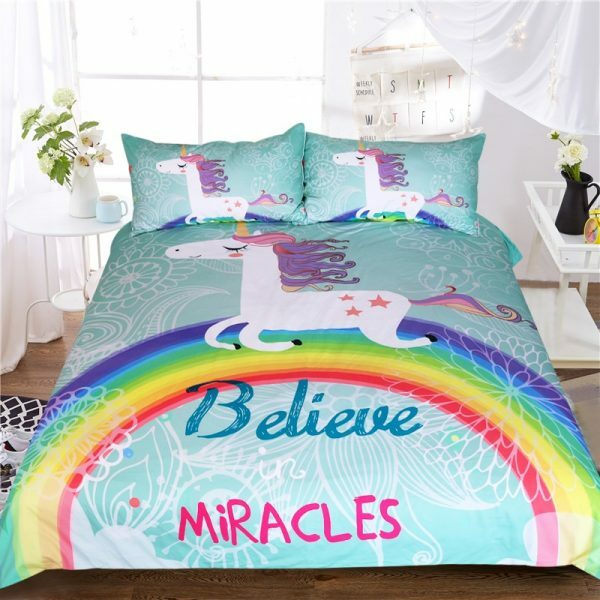 Create a welcoming and restful feeling in your bedroom by purchasing this high-quality, cozy duvet cover. 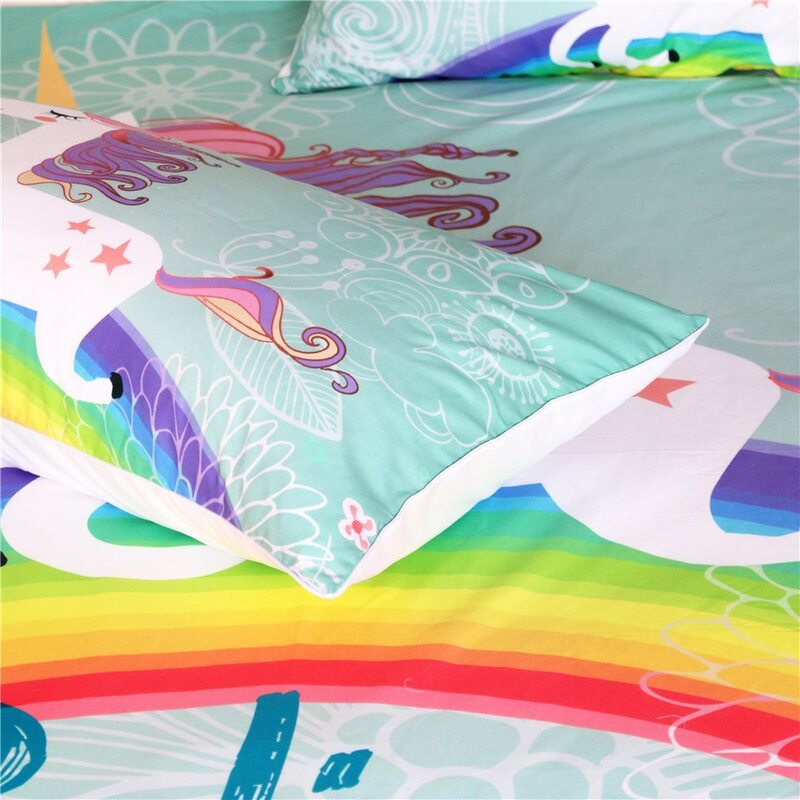 This Rainbow Unicorn bedding set will give you and your loved ones a good night’s sleep and sweet dreams. 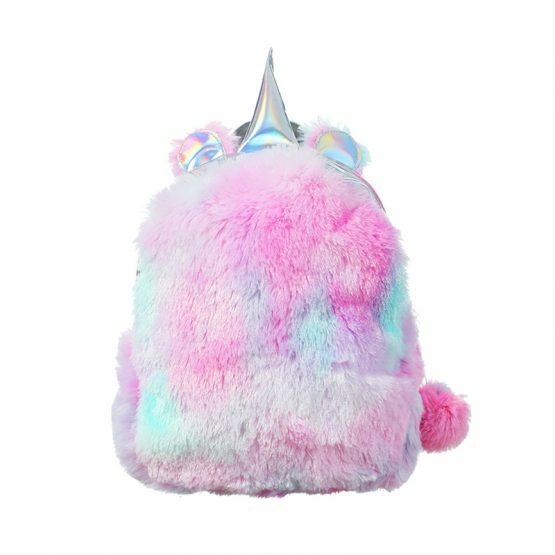 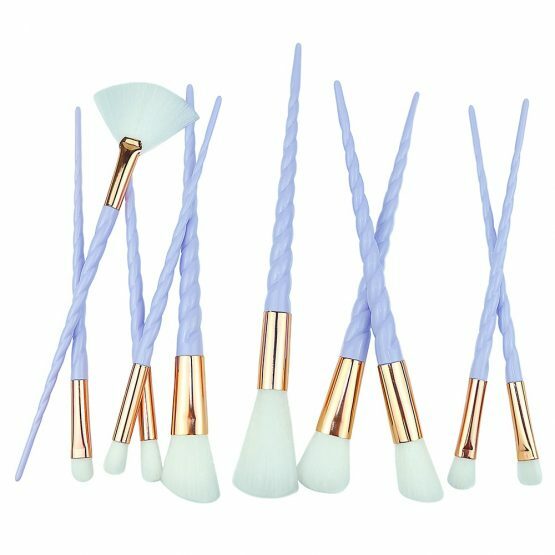 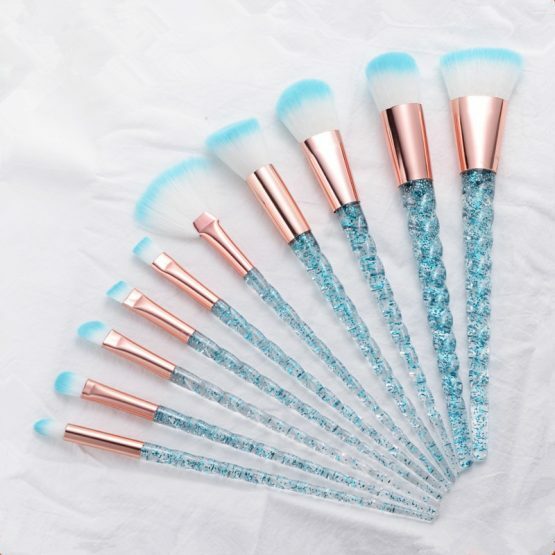 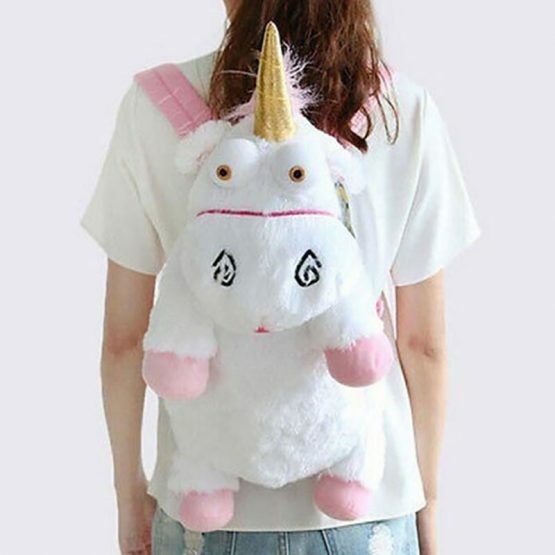 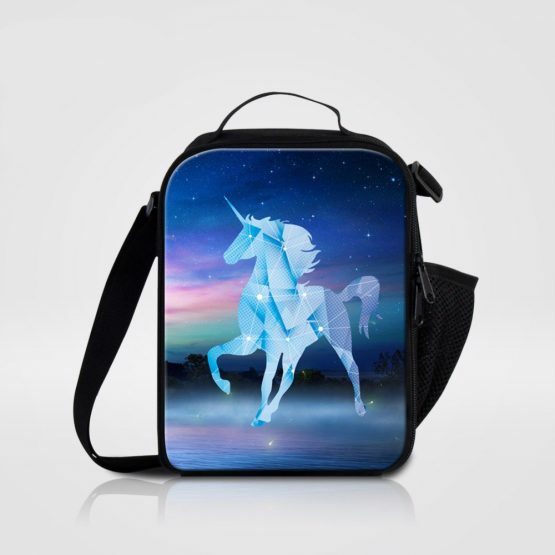 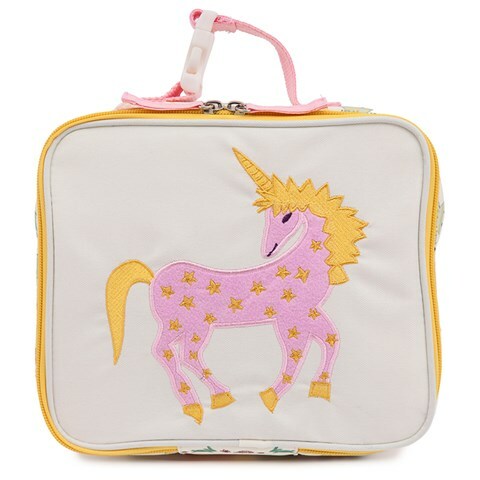 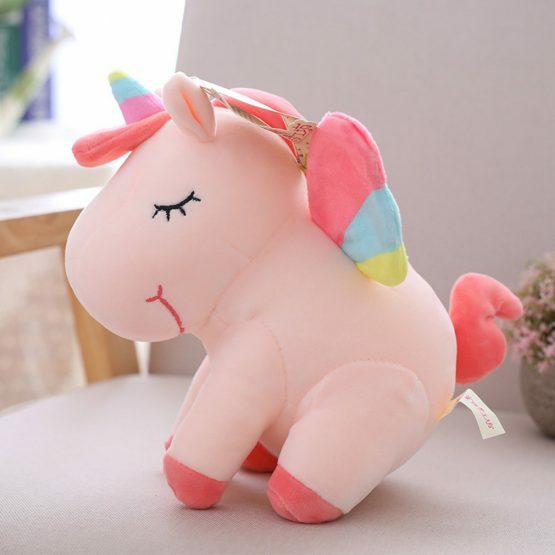 It has a dreamlike cute style with a colorful unicorn design. 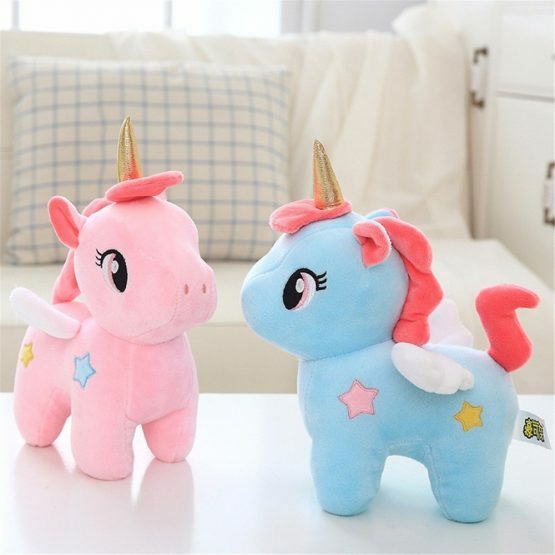 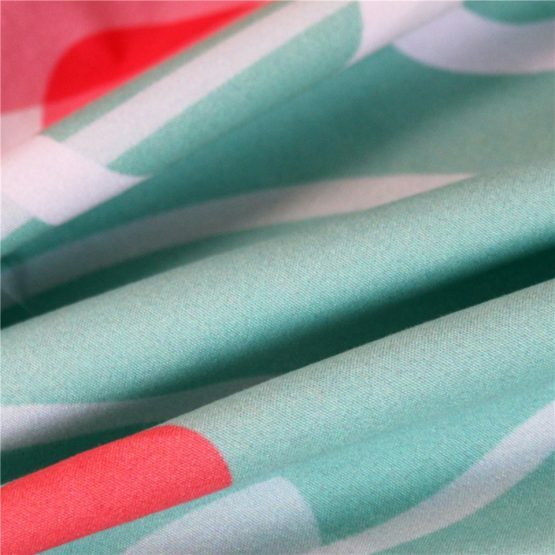 The product is hand sewn and meticulously crafted with 100% brushed microfiber. 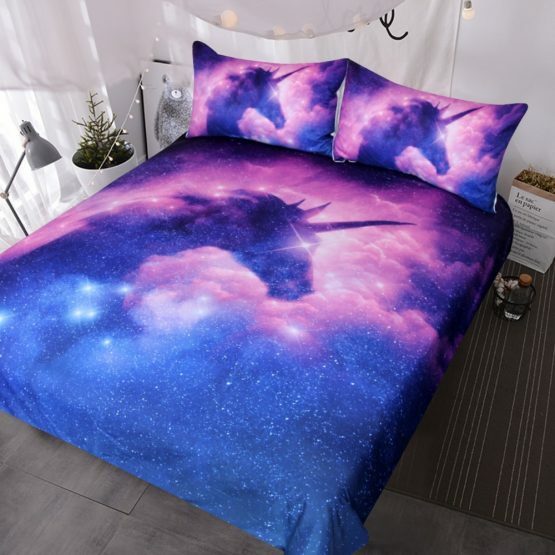 The duvet is lightweight and durable at the same time. 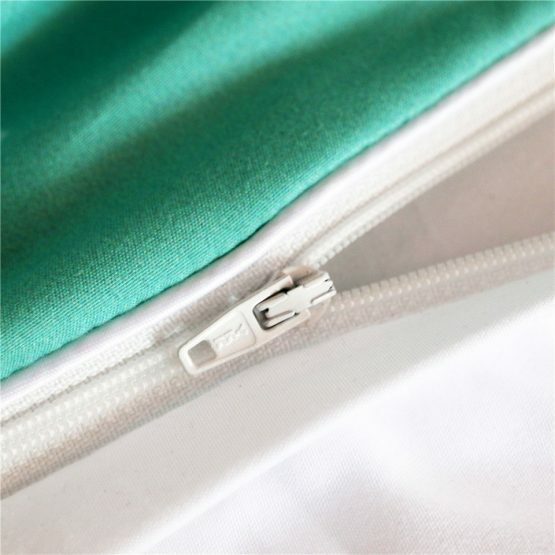 It consists of a durable zipper for simple assembly and easy care. 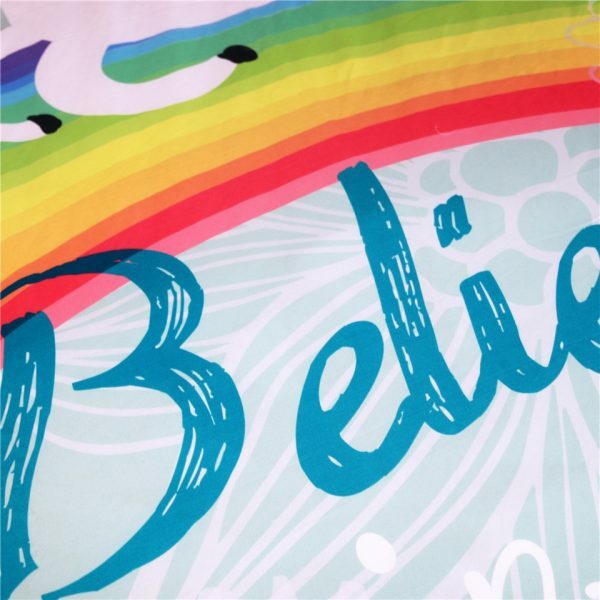 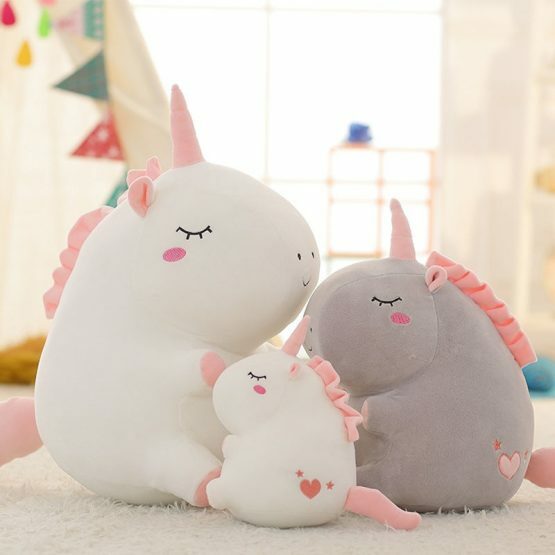 If you are searching for the best bedding set for your kids, you should definitely check out the Rainbow Unicorn bedding set.